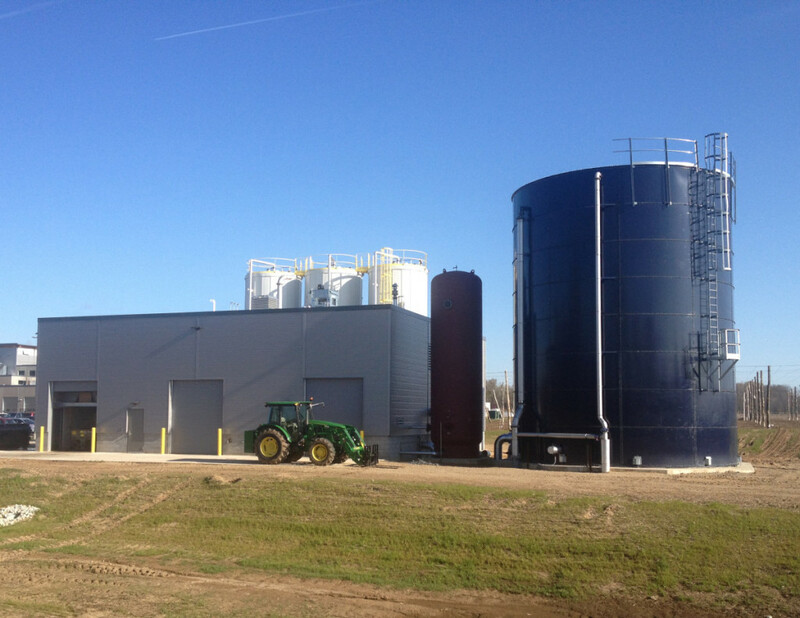 Bell's Brewery, Inc. Bio-Energy Facility - Byce & Associates, Inc.
Design Program: This project involved the construction of a privately owned Bio-Energy Facility for process waste at the Bells Brewery, Galesburg, Michigan production facility. 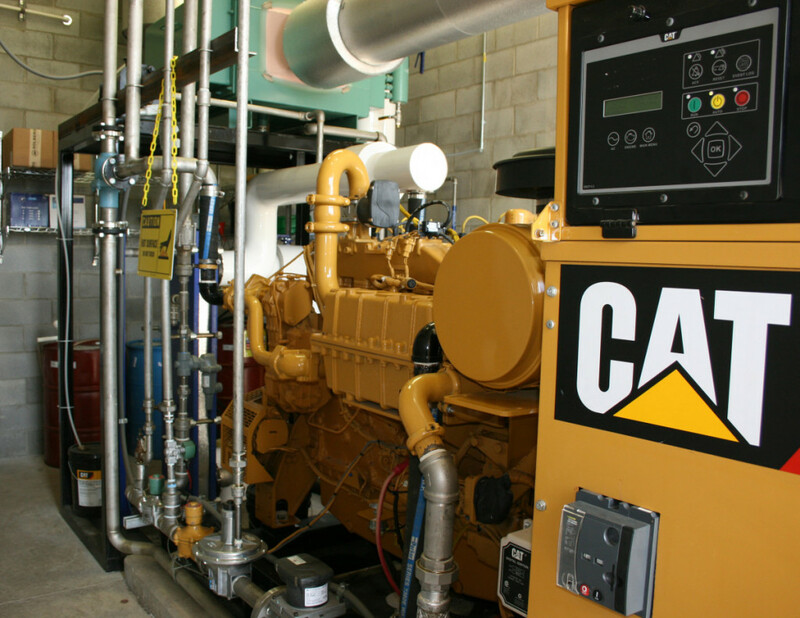 The building was designed to accommodate the various distinct needs of the process that included caustic storage, hazards spaces, wet rooms, high level noise from the generator room as well as a comfortable control room. 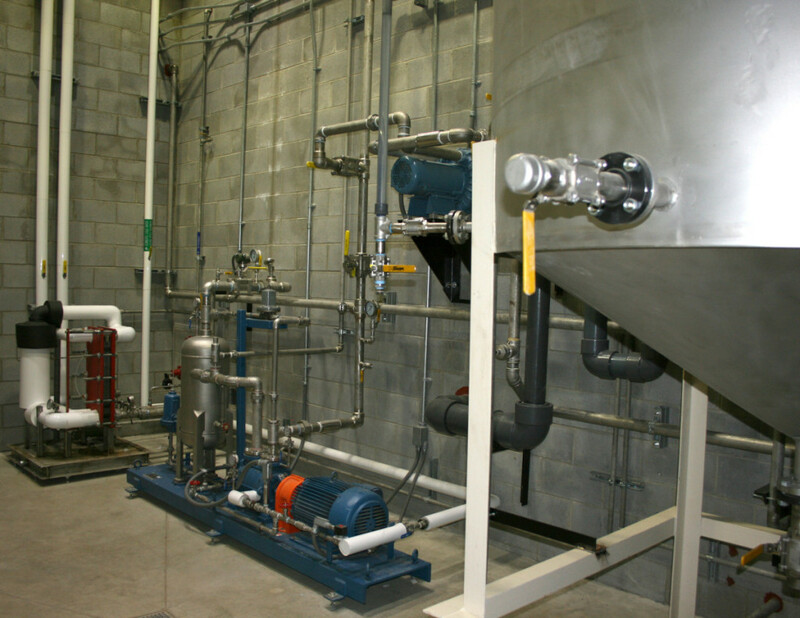 The building is designed with six separate rooms for each function of the process. 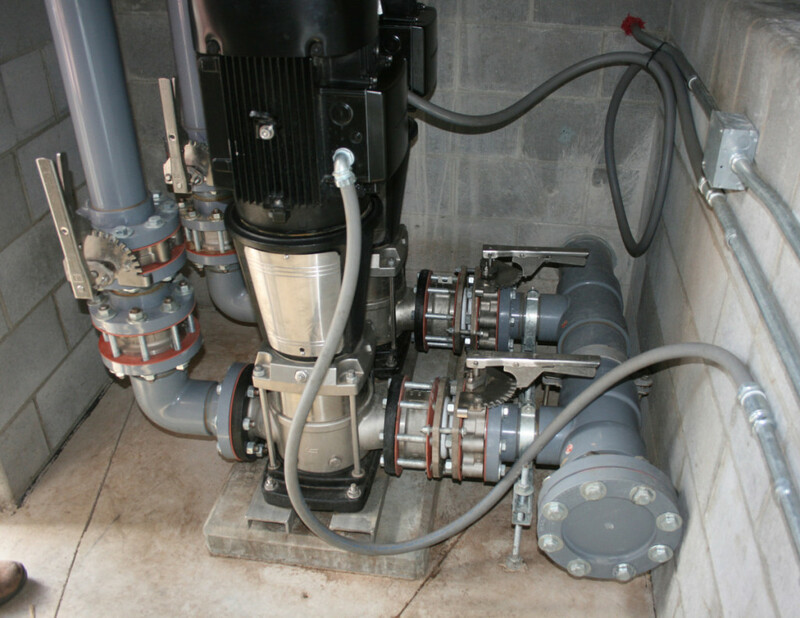 These rooms include a control room, screening room, caustic storage room, generator room, bio-gas room and main digester pump room. 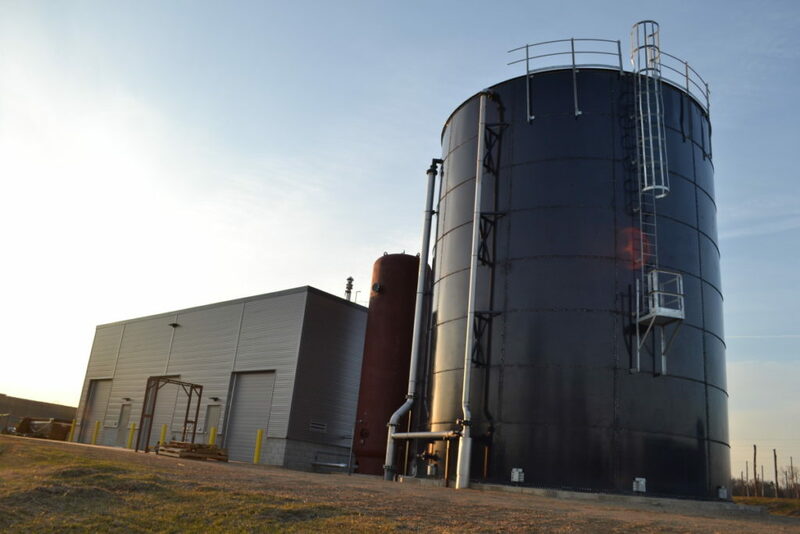 The project consisted of a 31 foot diameter by 40 foot high equalization tank, three 13’-6” diameter by 40 foot tall digester tanks, bio-gas tank and a new free standing building to house the majority of the waste water treatment systems. 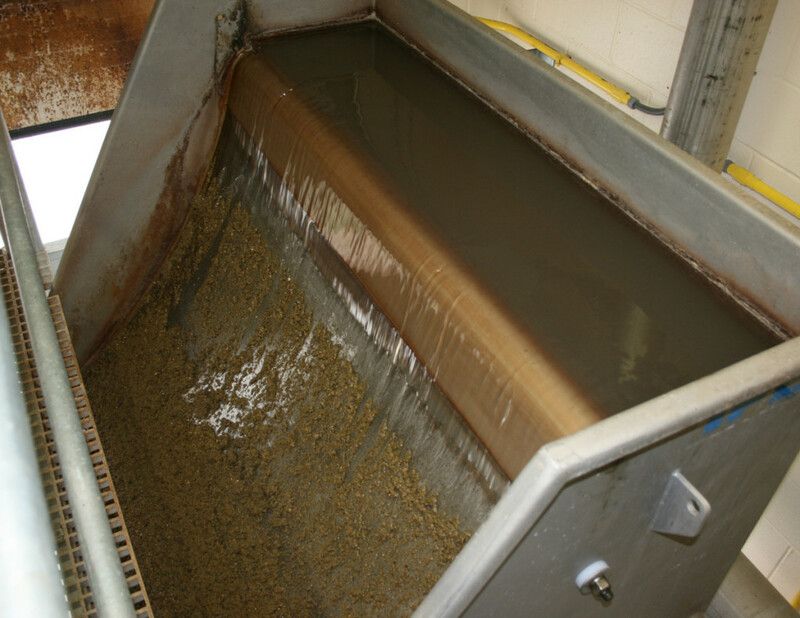 Design Challenges: The design of the facility needed to be cognizant of the harsh needs of the facility, yet guided by the owner’s tight budget. 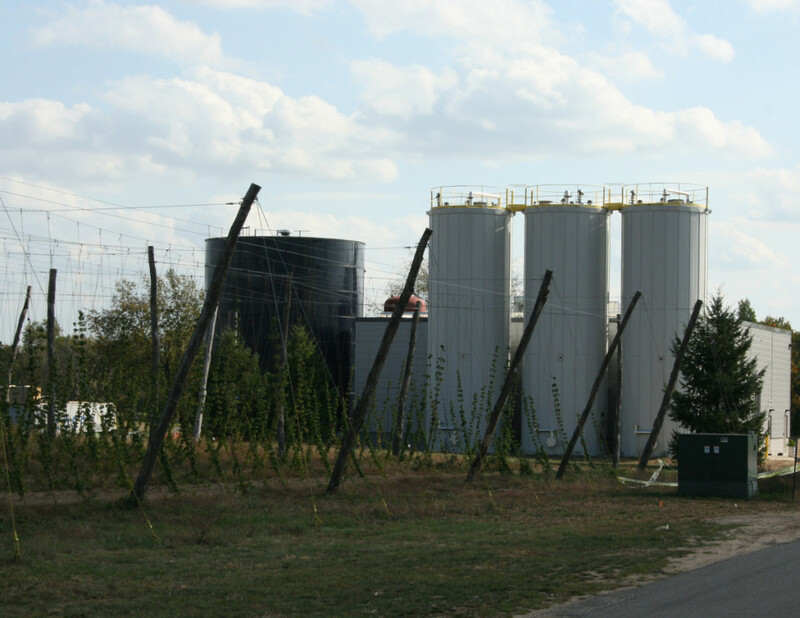 Systems had to be analyzed to stand up to the abrasive and corrosive nature, as well as the high temperature of the brewery effluent.